Mahesh Lunch Home, a famous Mumbai restaurant, has a branch in Bangalore at Residency Road. It is popular for serving authentic Coastal cuisine. Their Mangalorean specialities as a must-try. There's an old-school, pleasant ambience here, so you can relish every bite of your delicious food. I highly recommend these dishes with their appropriate accompaniments or sides: - Seafood combination soup: Hot and spicy soup with a blend of crab, sea fish, and squid. A pure bliss. - Tawa Pomfret Fry and Lady Fish Rawa Fry: Both are equally good, you can try either of them. 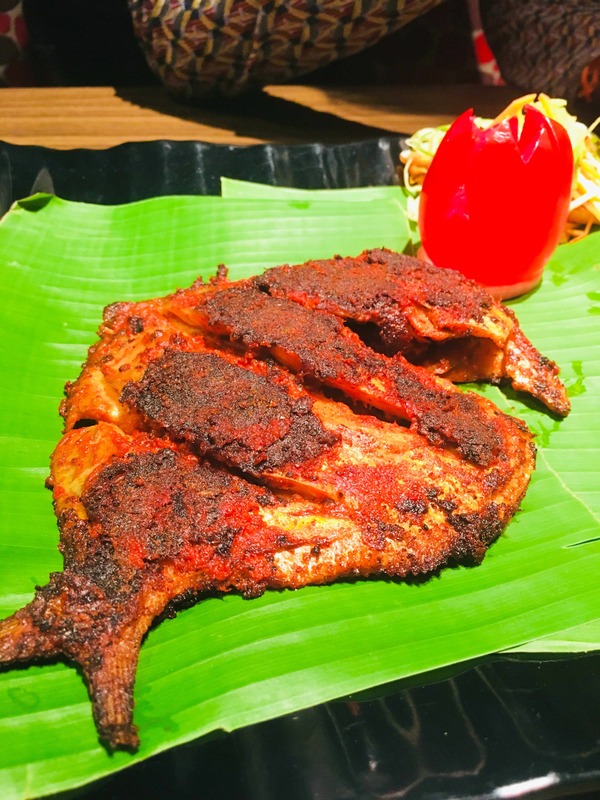 If you like a bit crunch then order the Lady Fish Rawa Fry and if you want fish marinated with spices with a melange of flavours then go for Tawa Pomfret Fry. And if you are confused then there’s no harm in trying both. - Appam and Mutton Stew: Appam is a Kerala style pancake made with fermented rice and coconut milk which goes really well with Kerala style mutton stew. Tasty and not-so-heavy on the stomach. - Thick Rice and Mangalorean Style Fish Curry: Both the dishes complement each other very well. Fish curry is typically made in Mangalorean style with a rich coconut gravy. It's just like soul food, exactly what your heart wants. Light and full of flavours. - Tender Coconut Payasam: Traditional payasam made with tender coconut instead of rice or sevaiyan. The flavours of tender coconut took the dish to a whole new level. It's a must-try. You can also try their exclusive seafood thali that's priced at INR 430. Super affordable, right? 😍 Do visit this place to have an extravagant Coastal meal.